In order to maintain membership with the American Institute of Certified Public Accountants, firms must undergo a peer review every three years. This review process, often referred to as the AICPA’s practice monitoring program, is conducted to assess the firm’s quality control system for accounting and auditing services. All AICPA members who provide public assurance services must practice in a firm that passes this review process. To begin this process, CPA firms select an outside firm to conduct the review for the AICPA practice monitoring program. It is important to identify a highly qualified firm with matching industry experience so that they can provide comprehensive, constructive feedback on the firm’s quality control policies and procedures. HBC CPAs meets the AICPA requirements to perform peer review services. 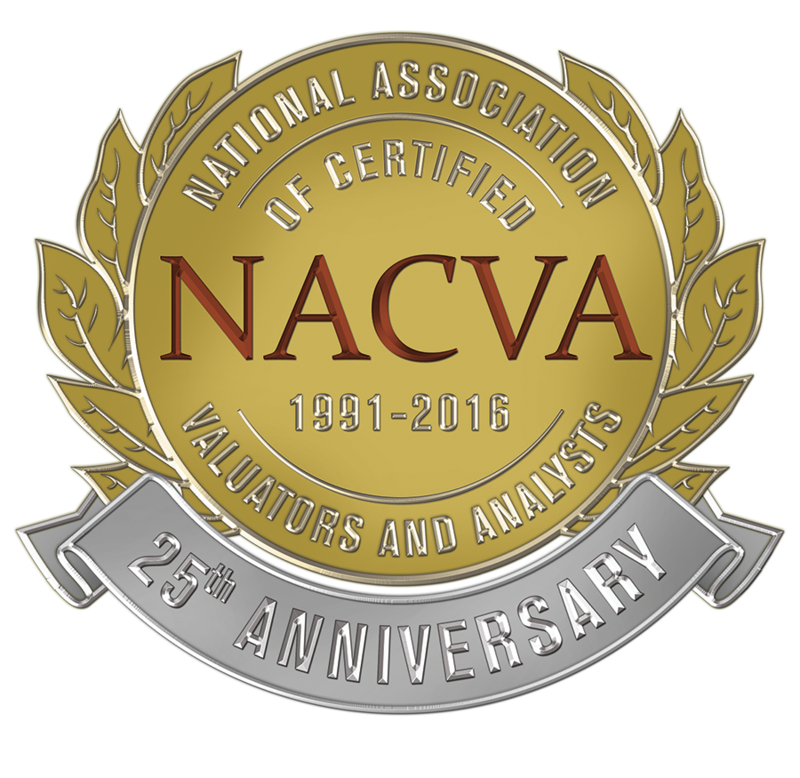 We are members of the AICPA Employee Benefit Plan and Governmental Audit Quality Centers. HBC CPAs has served Southwest Virginia with integrity and honesty since 1983. Our peer review reports will help assure your clients that your firm is held to the highest accounting standards.